still no comparison to what Moroni has to offer. 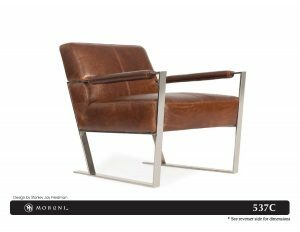 Moroni leather furniture is an “out of this world” experience all the way around. The leathers used for Moroni furniture items are softer and more delicate to the touch. In fact, comparing a normal top grain leather swatch to a Moroni leather swatch says it all; Moroni leather swatches are softer and thinner pieces whereas the normal top grain swatches are thicker pieces and not nearly as soft. 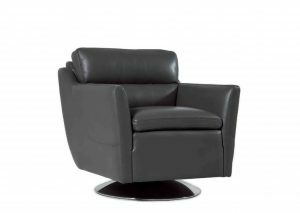 When it comes to extreme comfort and quality, GreatFurnitureDeal.com votes Moroni leather furniture. nd contemporary styles. Furniture styles like “classic” refer to your general style of quality furniture like the picture to the right. 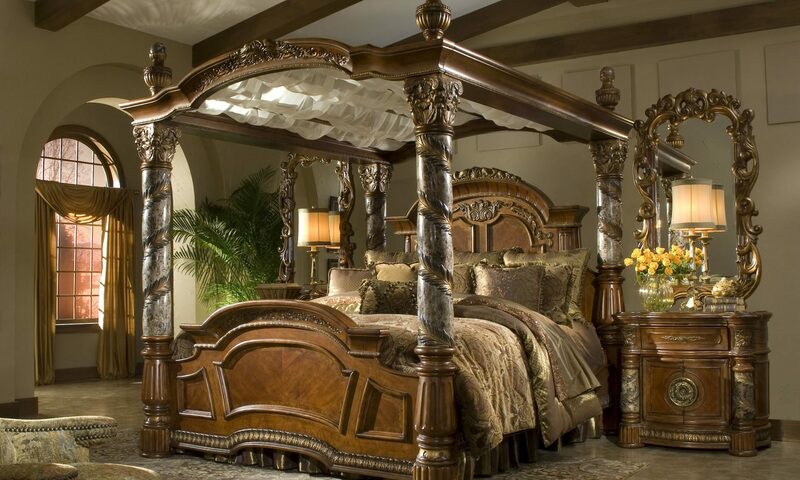 However, if you are looking for something more ornate or just want to stick to a simple design, GreatFurnitureDeal.com can also help with the contemporary and modern styles of Moroni leather furniture line. customize your Moroni furniture pieces. Just tell us what you are looking for and we will help you accomplish your vision. 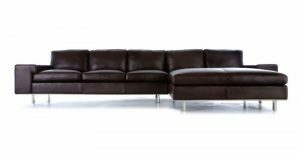 If you have the extra cash to invest, consider Moroni leather furniture for your home or office. 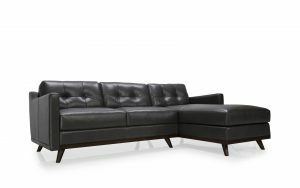 This leather furniture brand is top of the line with focuses on extreme comfort and quality. Questions? Live chat us, send an email, or give us a merry jingle. Let us help you make the best investment in furniture!